Our range of high quality dental products offer outstanding value and are second to none in terms of quality and value for money. With our Pay Less Price Commitment you know you will always get great value for money. Every single product is tested by our general dental practitioners to ensure that they meet your needs in everyday practice. In fact we are so confident you would like our products that we offer a full money back guarantee. We understand that our customers are extremely busy and many have extended opening hours to accommodate the needs of their patients, therefore you can place your orders online 24 hours a day 7 days a week. 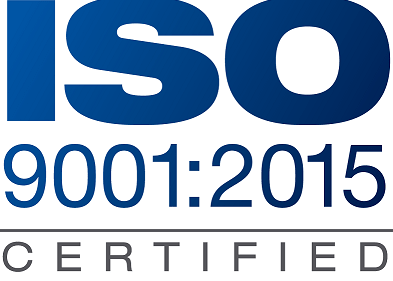 We are Iso 9001 Registered company. This means that we are able to consistently provide products and services that meet our customers and regulatory requirements.